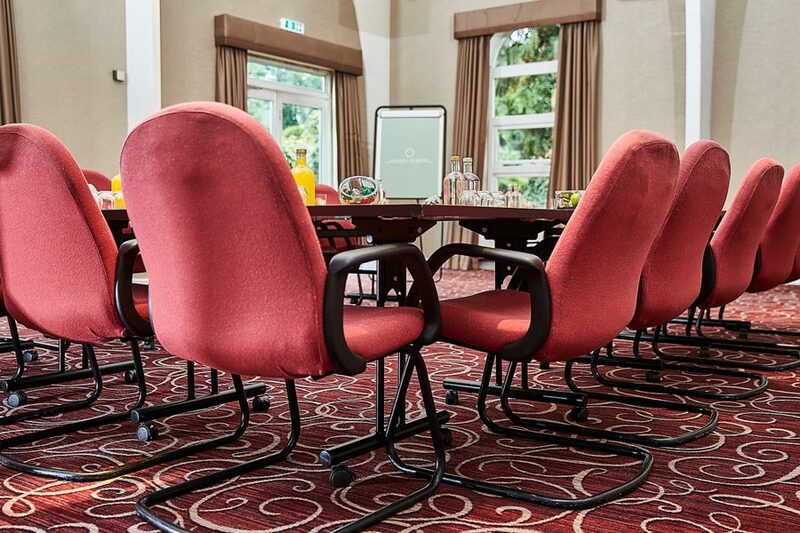 Victorian charm, modern amenities, and beautiful countryside views set the tone perfectly for your meeting, conference or training event at Sedgebrook Hall, conveniently located and easily accessible we are just five miles from the M1 and from Northampton train station and a 40-minute drive from Birmingham Airport. 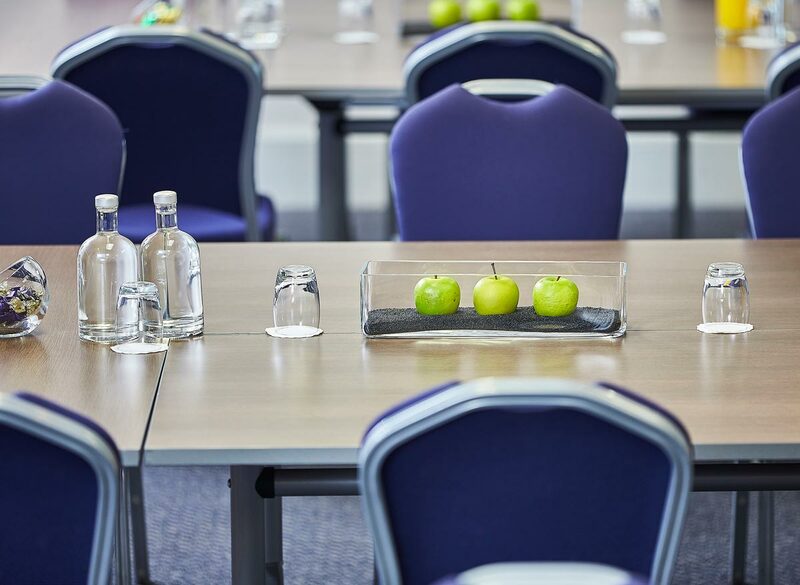 From two to 200 our 22 flexible meeting rooms will rise to any occasion, whichever room you choose, you’ll benefit from the latest AV technology and technical support, natural daylight, air conditioning, modern facilities and superfast Wi-Fi. No event is complete without food and drink options. From free-flowing tea, coffee and healthy snack stations to a dining experience for large conferences or fabulous gala dinners, our chefs can create exactly what you require for your event. Sedgebrook Hall provides excellent facilities for residential and non-residential events and our professional and experienced team can tailor your event to suit your exact requirements. To book or find out more please call our events team on +44 (0) 1604 821 666 or complete our online enquiry form.